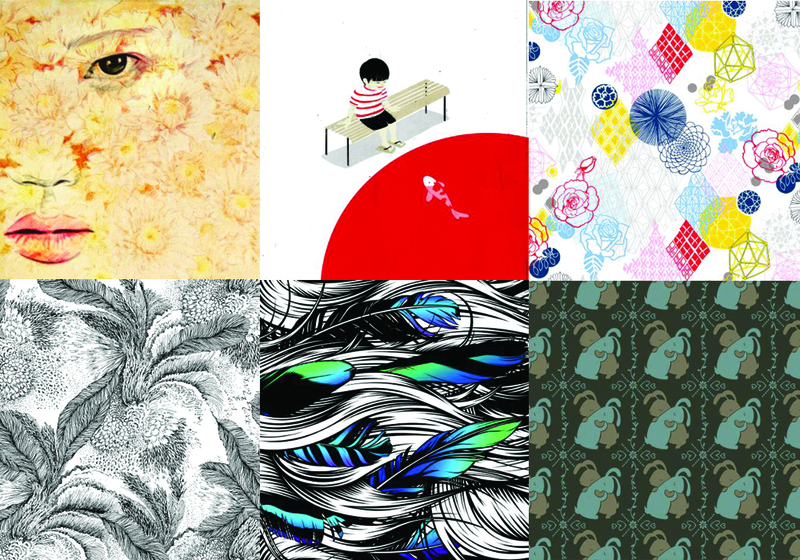 Earlier in the week at the London Design Museum I was able to catch the fifth annual Designs of the Year exhibition. Seriously inspiring stuff. The awards celebrate achievement in architecture, fashion, furniture, graphics, products and transportation from all over the world. 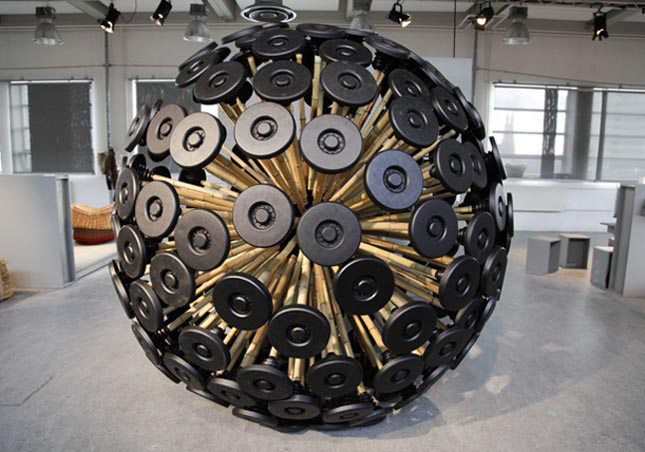 The exhibition allowed visitors to view and interact with the impressive and varied designs. There were strictly no photos allowed as the winners hadn't been announced yet but here are a few of my favourites. 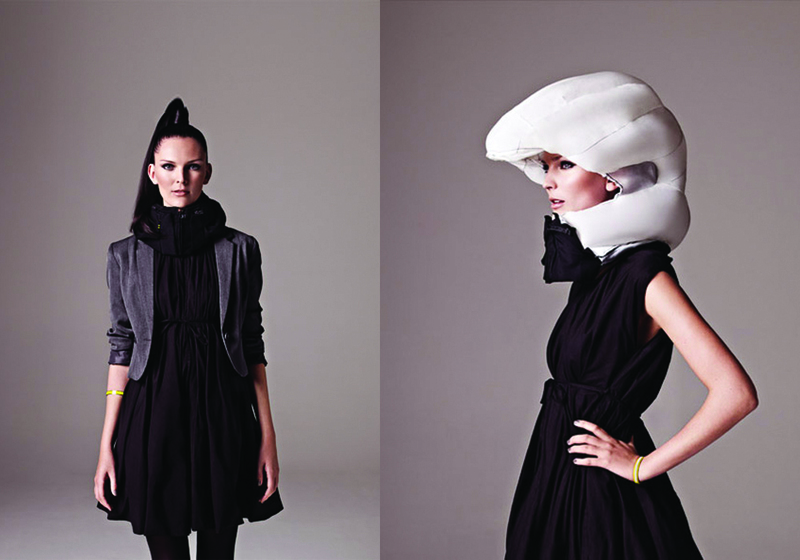 An invisible bicycling helmet that inflates into a hooded airbag. The stylish collar contains the folded up airbag that is triggered by sensors which pick up abnormal movements of a bicyclist in an accident. Virtual shelves featuring products with QR codes installed in subway stations and bus stops in South Korea. The digital store allows commuters to do their shopping by scanning items with their smart phone. Their choices are then delivered to their home by the end of the day. The Architectural Association School of Architecture's journal, sent out to members and sent to a global network of bookstores twice yearly. 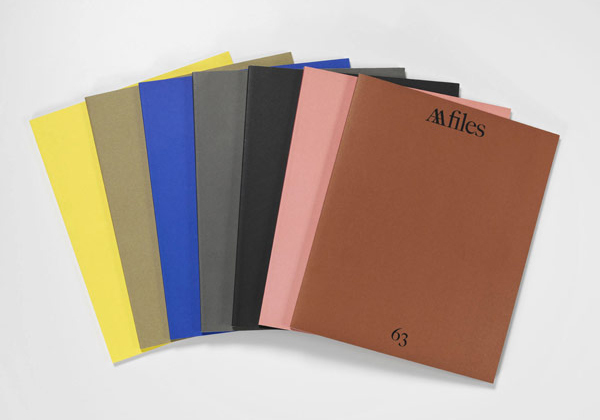 Through beautifully clean and consistant design the AA Files promote original and engaging writing on architecture. 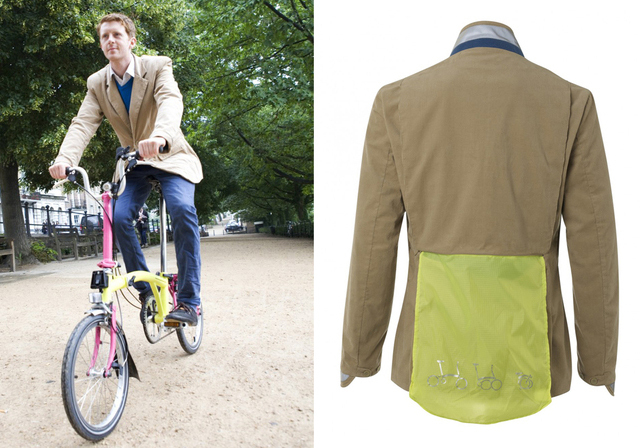 Bicycling apparel that combines bespoke tailoring with highly visible and durable materials that can be worn during the commute and then minimally altered to be worn throughout the day.